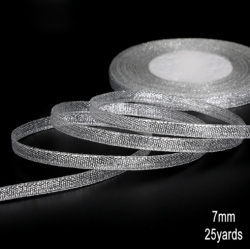 Fabulous value pack of approximately 500 round 4mm pearls in assorted pretty colours, great for adding those finishing touches to your cards and projects. 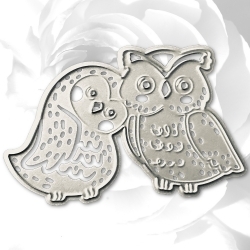 Cute pair of loving owls steel cutting die, great for Valentine's, engagement and wedding designs.7.5cm wide x 4.5cm tall.Compatible with most personal die-cutting machines. 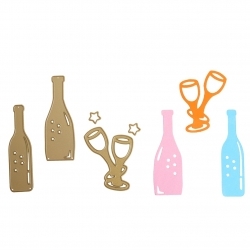 Set of 5 steel cutting dies including wine and champagne bottles, glasses and stars. 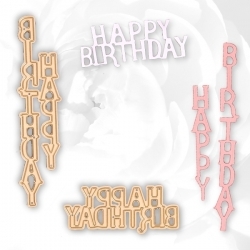 The bottles are 7.8cm tall.Suitable for most personal die-cutting machines. 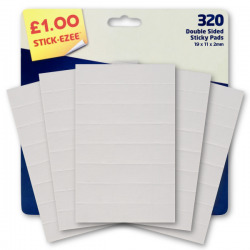 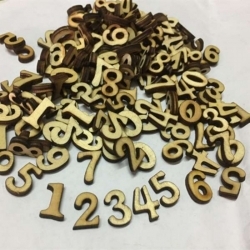 Pack of approximately 100 nice quality little wooden numbers, 15mm tall x 3mm thick.Paint, foil, glitter or leave them as they are. 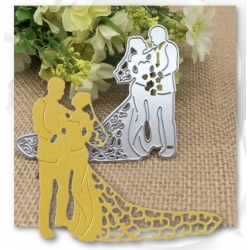 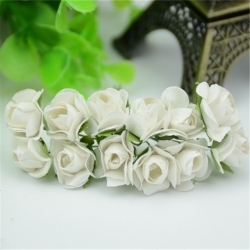 Great for age and anniversary cards and designs. 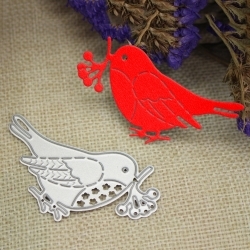 Hat and shoe steel cutting dies, being 6cm and 5cm wide respectively.Suitable for most personal die-cutting machines. 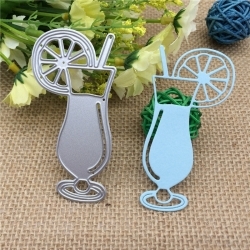 Fab tropical cocktail steel cutting-die, complete with a straw and a slice of orange! 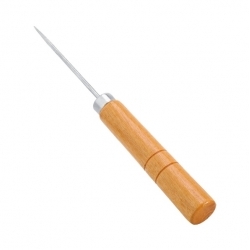 8cm tall.Fits most personal die-cutting machines.